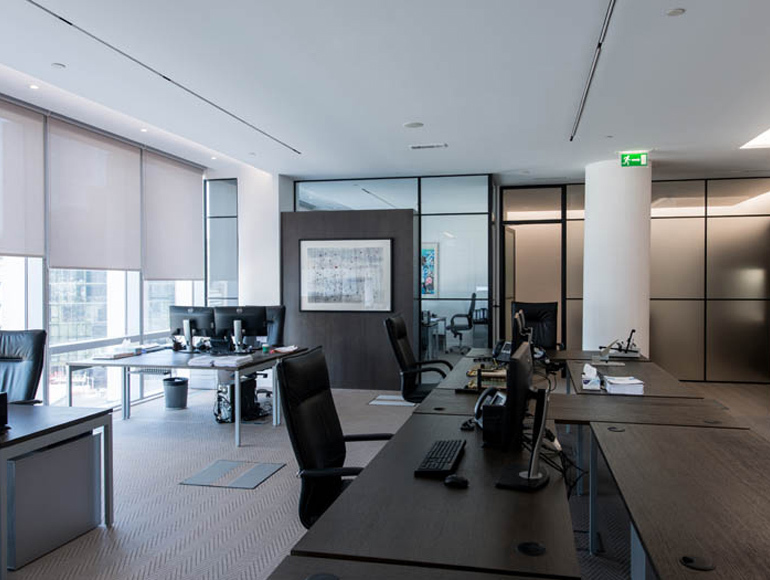 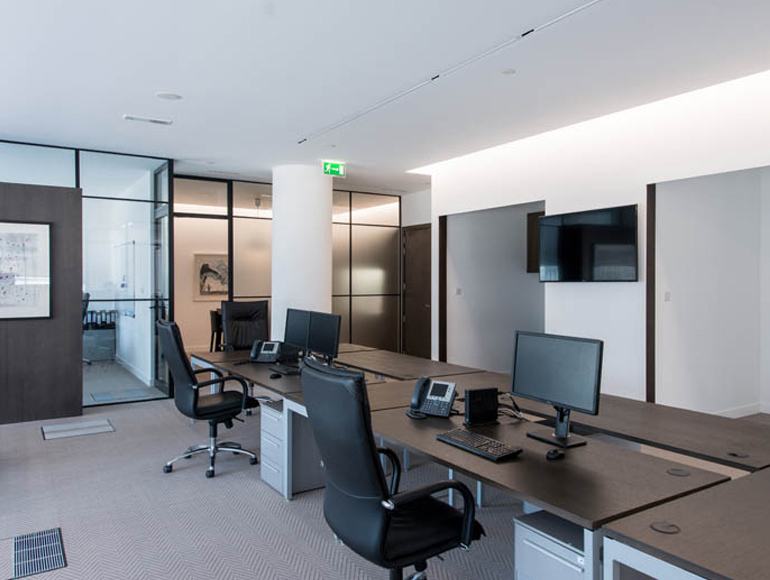 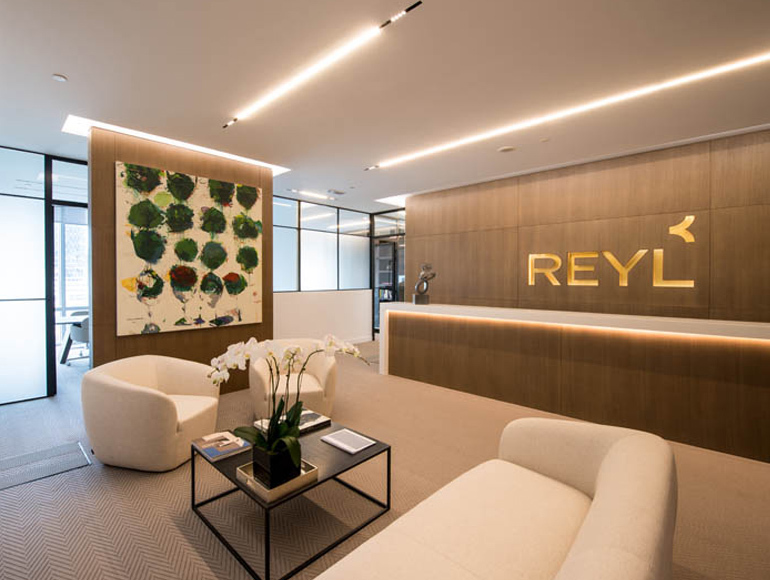 Reyl Finance (MEA) Ltd is a Swiss private banking firm located in the prestigious Daman building in the heart of DIFC. 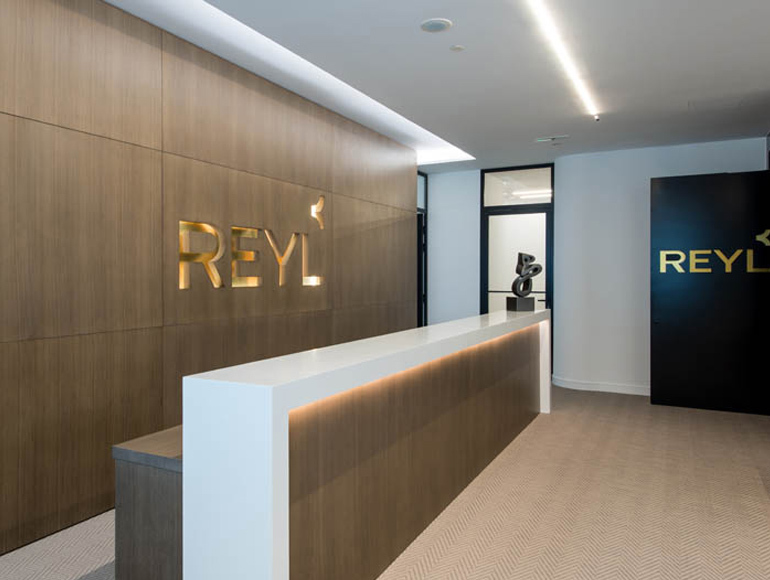 Their new premises marks the first opening in the region for the Reyl Group, and is the beginning of an expansion strategy focusing on growth markets around the region of Dubai. 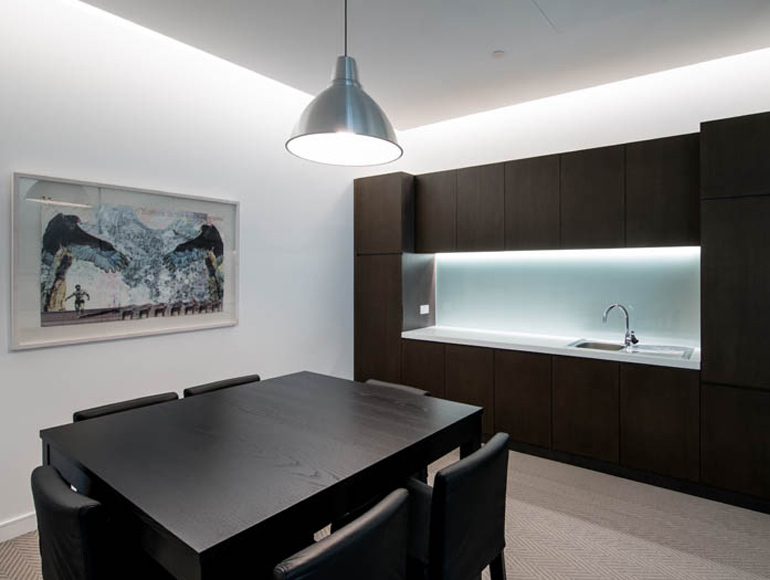 Due to the nature of their clients, it was important for Summertown to deliver a high end project, achieving the quality requirements expected of the client. 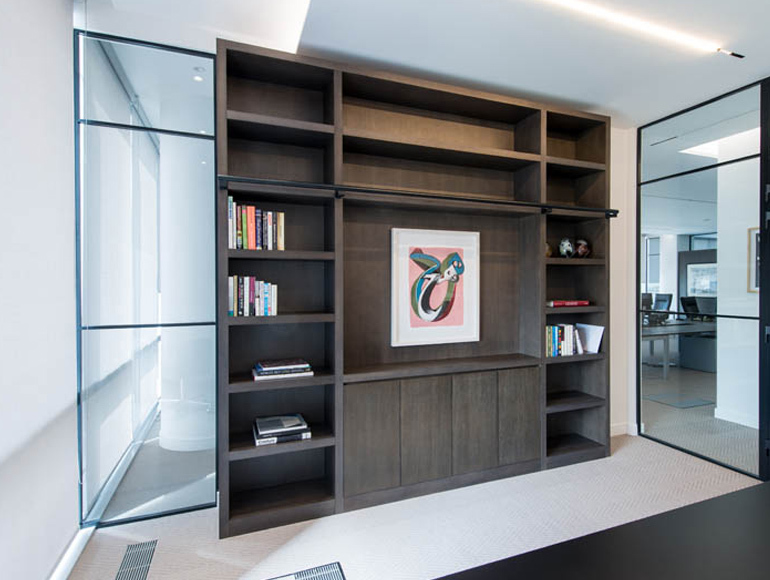 Summertown’s transparent approach to regular progress reporting and clear communication ensured that the client felt confident that Summertown would deliver to their high quality expectations within the required timeframe. 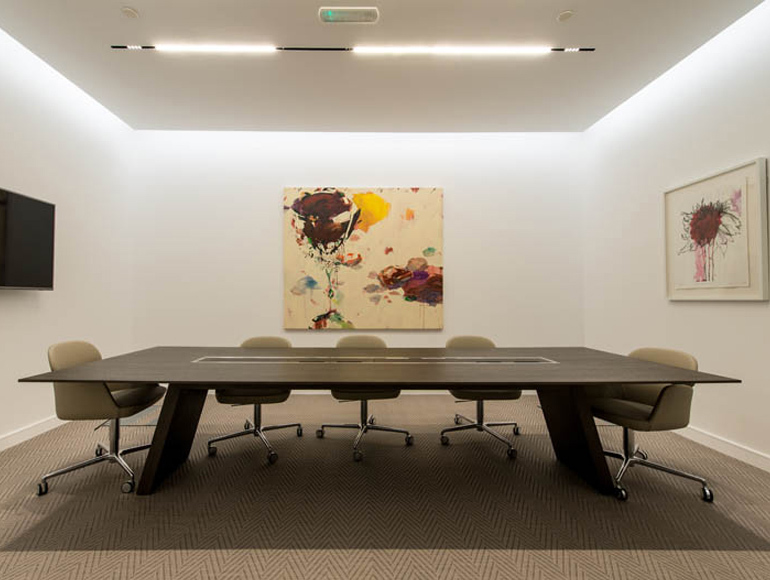 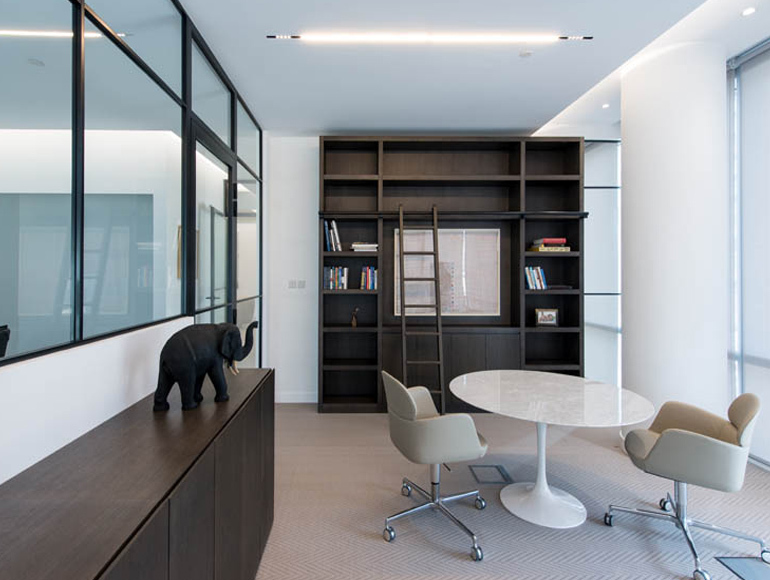 Our collaborative approach with the designer, the Project Management firm and the client was key to achieving this.